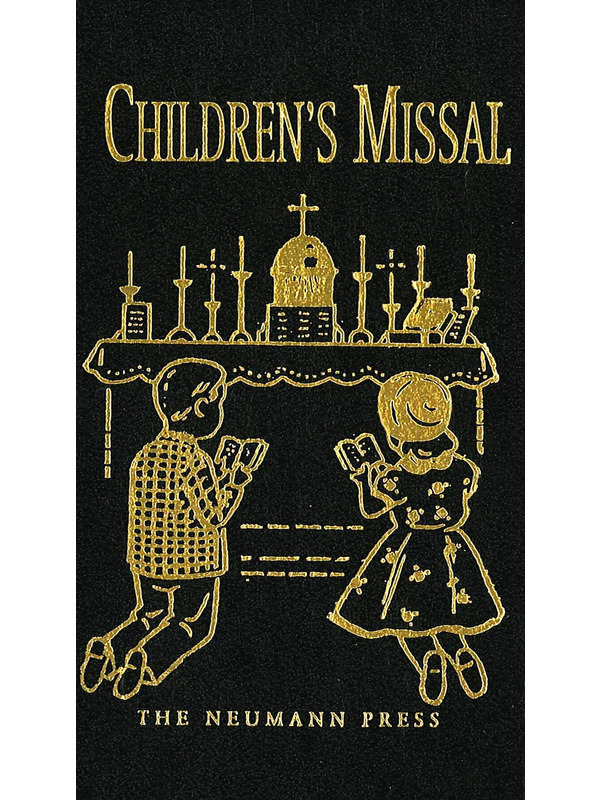 An easy way of praying the Mass for boys and girls. By Fr. H. Hoever, S.O. 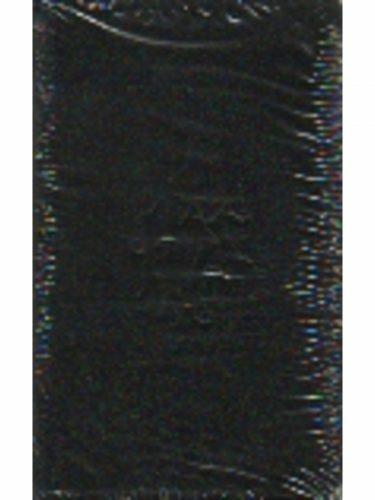 Cist, Ph.D., Imprimatur 1959. Illustrated in full color! 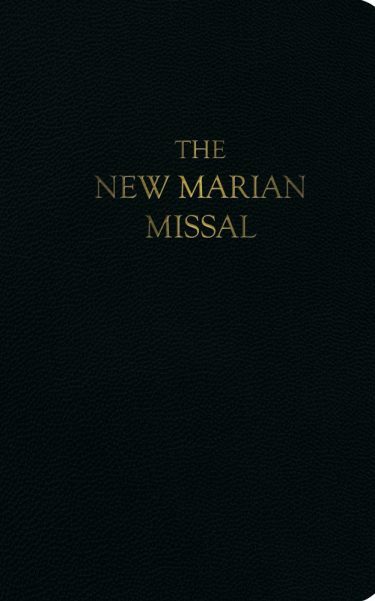 This most precious little missal contains the Mass, Gospel stories for all Sundays and Feastdays, Daily Prayers, Prayers for Confession, Prayers for Holy Communion, The Stations of the Cross, explanation of the Holy Rosary along with all fifteen mysteries–with full color pictures on almost every page! Illustrations of vestments, objects for Mass and diagram of the “Plan of Holy Mass.” A missal for use from First Holy Communion to Confirmation. The introduction by the author says: “Dear Boys and Girls, on every page you will find a picture and a prayer. The picture will show you what the priest is doing. The prayer will help you to pray with the priest. Every Sunday the priest reads a gospel that will teach you something that Jesus said or did. 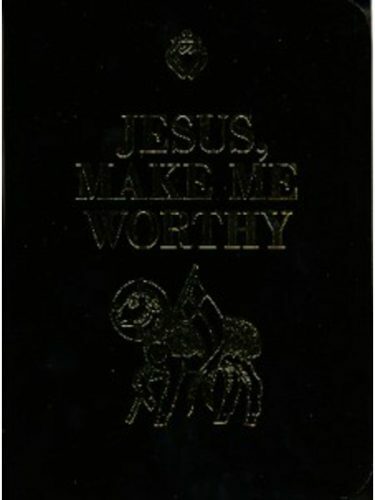 Study the picture and read the gospel story before you come to church.” Printed on 70 lb. 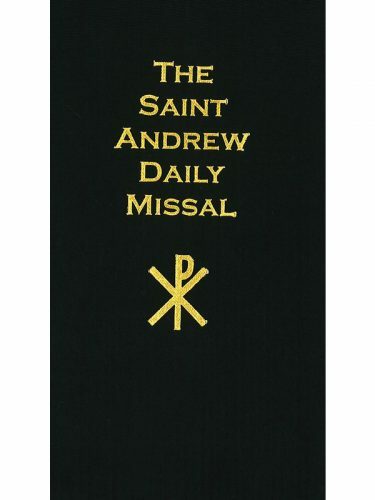 enamel missal paper, reinforced sewn signatures, durable cloth backed imitation leather hardcover, white or black with gold embossing, 3.5 x 5.5″, 138 pages.